At Quality Overhead Door, we believe that each home deserves a unique solution for its garage door needs. For that reason, we commit to serving Oregon and other communities in northwest Ohio and southeast Michigan with a huge selection of products from only the finest names in the industry. This vast selection allows you to customize the appearance of your garage door and your home’s exterior. Choose from many different options in style, material, insulation, paint, stain and more. When you choose Quality Overhead Door, we send a licensed technician to work in your home. Not only can these service providers install products from our own selection, but they can also provide service on garage doors and openers of any make or model. We always work with a sense of urgency that respects your time and your need for a fully operational garage door. You’ll enjoy free estimates on installations of doors and openers, as well as warranties on parts and labor when work is complete. Our business has also earned many accolades through the years, including the Angie’s List Super Service Award and an A+ rating from the Better Business Bureau. These honors and our many repeat customers in Oregon and throughout the area are a testament to the consistent service excellence we provide. If you want to learn more about Quality Overhead Door, contact us today for an installation estimate or service appointment. At Quality Overhead Door, we only offer products from the most trusted manufacturers in the industry. 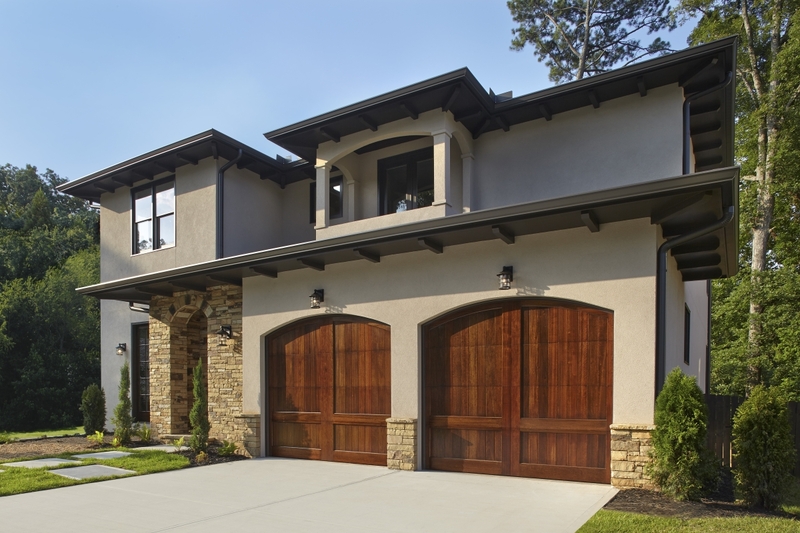 Our garage doors come from Clopay, Raynor, CHI and Wayne Dalton, and our garage door openers are made available through LiftMaster, Genie, Overhead, Chamberlain, Moor-o-Matic, Allister, Challenger and others. You may find cheaper options, but you won’t find a better combination of dependability and long-term value than what you’ll find in our selection. Contact us today and discover the Quality Overhead Door advantage.